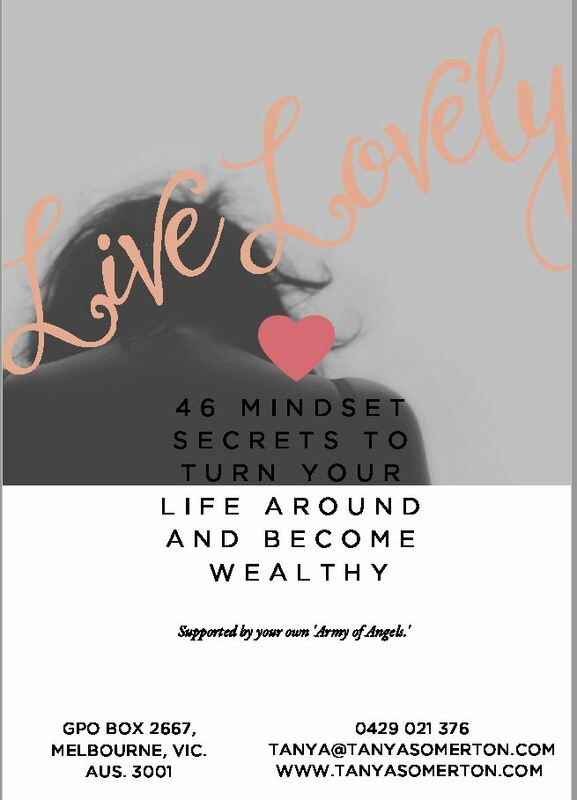 Want to know the secret traits to other women’s success. Implement half of these secrets and watch your life change for the better. How many times do you hear someone make an excuse/s about their life? I find it fascinating how women are prepared to accept unhappiness because they think they can’t do it alone. When l share my success and the secrets that have got me to this place, in return l hear all the reasons and excuses as to why they cannot achieve the same success in their lives. Why would you want to live half a life? Why not live it to your potential. Having regrets is not something I have considered and getting off the 9 – 5 treadmill one of my greatest achievements. instincts and believe you can do it will make all the difference. In this E book there is 19 pages of pure gold. This information I have lived by and if implemented will change how you think and live your life.